You know that moment when you get to the place where “the bow of the boat cuts through the water?” We think we may… perhaps, quite possibly at some point know what that means and, like us, you will need to know exactly what that moment is once you listen to the project behind that elusive point in time. 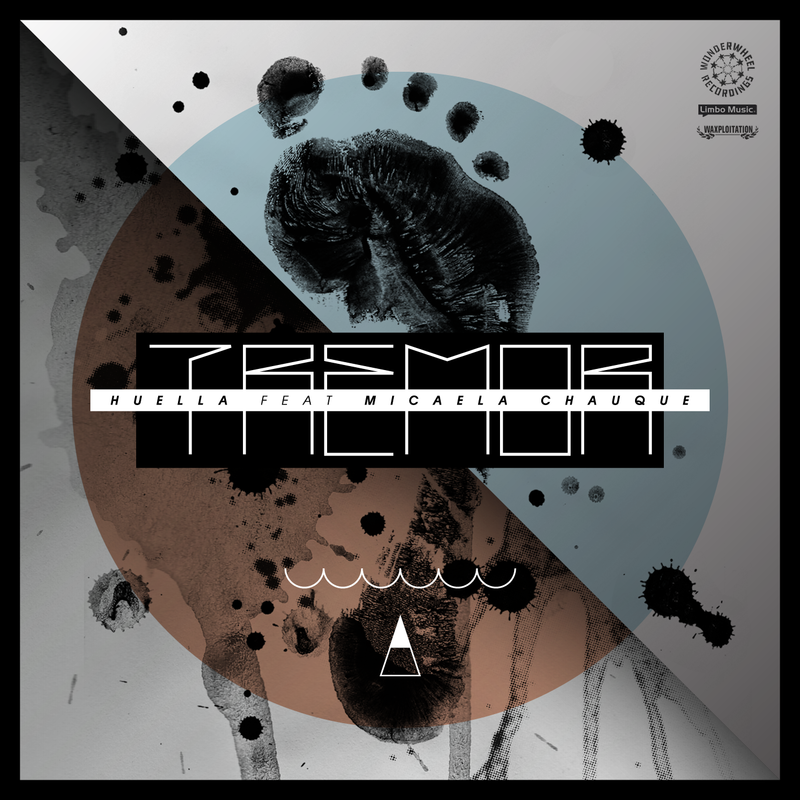 Proa, whose literal definition we just went through, is also the name of Argentine trio Tremor‘s new album. Released by Wonderwheel Recordings, which is also home to artists like Candela Allstars, Carol C and its founder Nickodemus, the 10-song album includes guests such as Micaela Chauque, enchanting in her delivery of haunting vocals. Also a guest is the Sachaguitarra, a one of a kind stringed instrument, created exclusively by artist Elipido Herrera for Tremor. 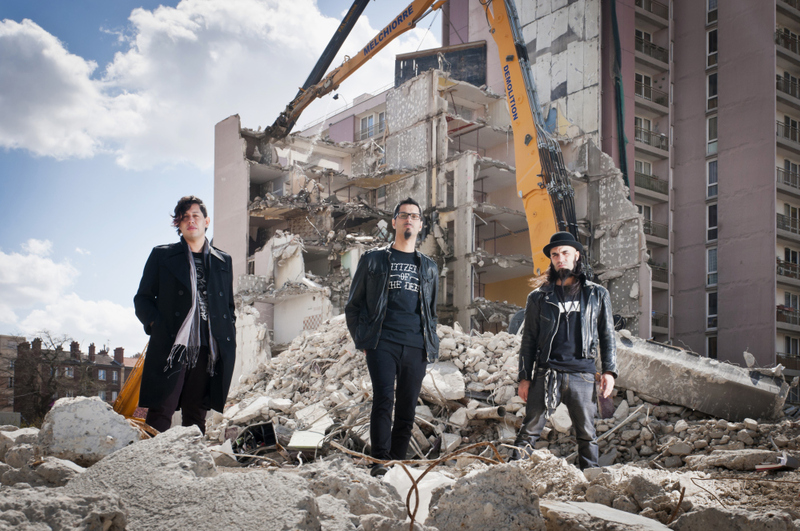 These music magicians orchestrate regional instruments, folklorico sounds and electronic elements which set off explosions of danceable rhythms. Proa opens with a spoken word sample by literary great, Julio Cortazar, in “Palabras Preliminares.” Bookworms will swoon. Also, is that a subconscious ode to drum’n’bass in “Galopeador Contra el Viento?” The rest of the album contains glitch (“Polly” is brilliant in its glitchy guitar combination) cumbia, chacarera and all types of electronic goodness. This is analog wonderland. These are sound alternatives for traditional South American folklore, a la Tremor. It was or is or will be the digital era that never sounded better thanks to artists like Leonardo Martinelli, Camillo Carbajal and Gerardo Farez, also known as Tremor.